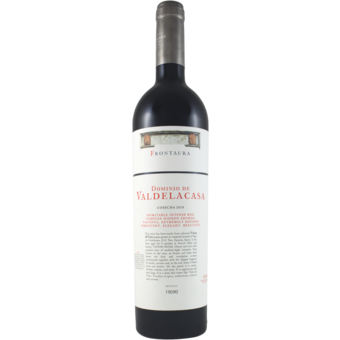 "The 2010 Dominio de Valdelacasa has aromas of shoe polish and earth, balsamic with hints of peat and ripe black raspberries. 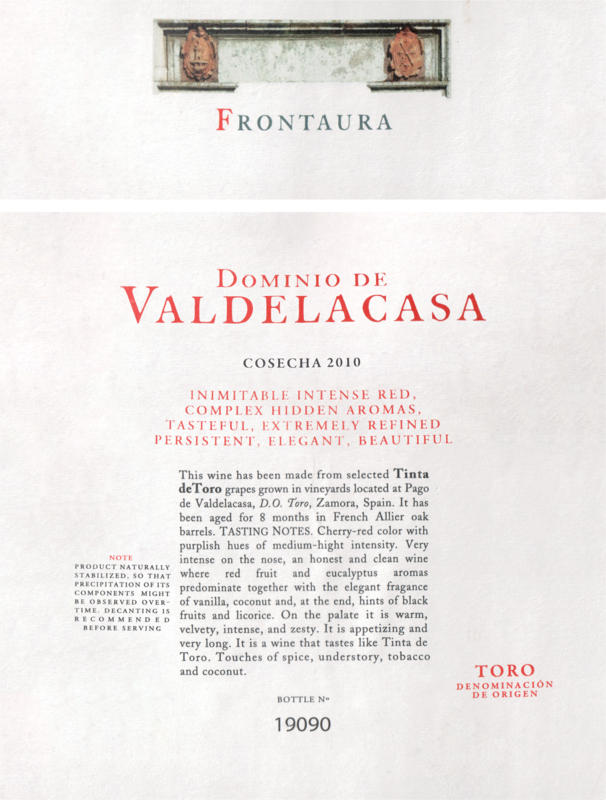 The palate is medium-bodied with some grainy tannins, somehow rustic, with character. Enjoy with food. 85,980 bottles."